Kevin Morrison Chief Operating Officer of The Fred Rogers Company and Executive Producer of "Daniel Tiger's Neighborhood"
The opening song for Mr. Rogers’ Neighborhood is one familiar to generations of kids and their families. 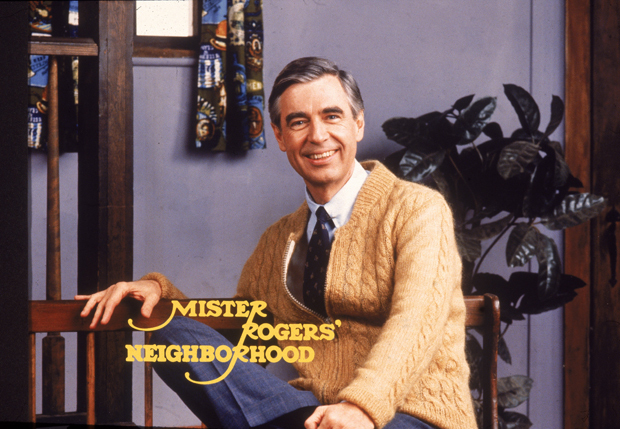 The opening song to Mister Rogers Neighborhood is one familiar to the generations of children and families who watched his show. Four-year-old Daniel Tiger is the star of this animated series that looks to continue Mr. Rogers’ legacy using music.